In rejecting the internationalism of Socialists and Communists they [reactionaries] accept the identitarian nationalism of the left. One often hears of the “Far Right”, Fascism, Nazism, White Supremacy, and all that sordid lot. Any sufficient research into the histories and philosophies disproves this label- in fact, it proves the opposite. The so called “Far Right” is really the logical outcome of Leftist Ideologies, and the war against Civilization. The danger of their Identitarian philosophies is that the individual with a God given purpose is cast aside and destroyed to further the purpose of the State. There is another danger to Identitarianism, which is the result of a malformed identity. The problem is its almost magnetic draw to those who not well grounded in their God given identity. Many give in to the herd mentality for the sake of a feeling of safety, others for a misshapen form of identity. The true Catholic and Restorationist ideal is neither Individualism (which is Rousseauian) nor Collectivism (which is Leftist) but Vocation, the unique destiny intended for the Person by God, by which he forms part of the Common Good. Thus the individual is neither isolated as his actions form part of a community, nor is his unique and intransferable destiny subject to the overwhelming coercion of a misguided state. This is the true “Rightist” and Catholic view of Man’s place in society, so little known in these Modern “Dark Ages”. Diversity has become a byword of the Leftist movements, however in reality, they fervently reject it. To the Leftist, all nations must become “democracies”, all religions accept that there is no such thing as sin, everyone conform to the “progressive” culture. No, the respect for the diversity of persons, each individual and yet each in the Image of God, this is Catholic. Unity in diversity is Catholic, for as there are many cultures in Christendom, but one Civilization, so there are many persons but one Church. It is important to remember that rejection of a Supranational Authority and an International Order is no less Leftist than the Communist or Identitarian “One World State”. Once again the Catholic and ‘Rightist” ideal is neither Nationalist nor Internationalist, but the Natural Hierarchy of subsidiarity. Nations also have their God given purpose and their place in the Divine plan, yet it is natural also for them to be guided towards the Common Good of mankind. Yep, but I had this article coming for awhile now. Im really glad you posted this. I’ve been sitting here all day trying to understand how us as Catholics should view such ideologies that seem to be making their way into the alt right. How do you view multiculturalism? I know as a Catholic I struggle with the idea that each ethnicity should dwell in their original lands. For example, Occident of the Occidental man, Asia for the Asian, so on and so forth. I struggle because I feel as if this is sinful to think that, but at the same time the mixing of many different peoples hasn’t seemed to bear many fruits, and seems to lead to low trust societies and a lot of social friction. How should those of us who adhere to God’s law go about such things? *I hope all this Latin isn’t confusing, but I find English terms inadequate for this subject. 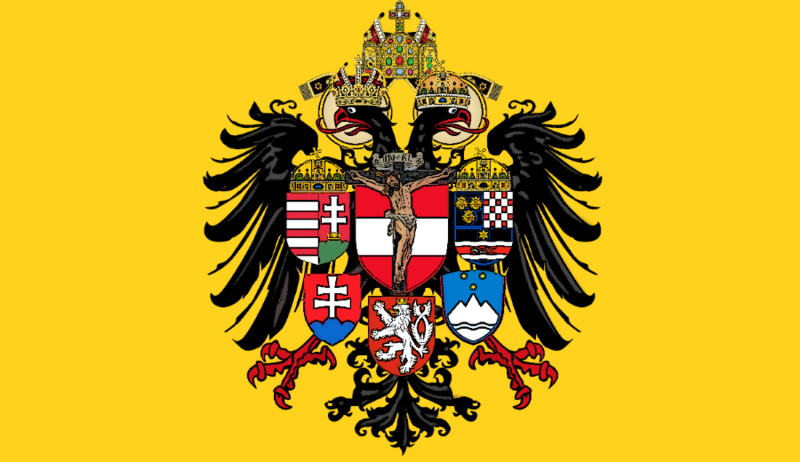 I should clarify that not all cultures are equal, and certain cultures, such as the Culture of Death, must be fought; however, if a genuine Pietas can develop along Catholic lines and in union with the common Civilization of Christendom, there is no reason why it should not be allowed to exist. This makes sense. I think it helps when something such as Catholicism unites cultures. It seems to be more corrosive when we live in a society of rivaling religions. If that makes sense. I just can’t fathom your use of the words “Left” and “Right”. They both of them have their origins in the divisions of the French National Assembly, and while the “Right” were conservative liberals of the type of John Locke not virulently opposed to Church and King and the “Left” radical totalitarians socialists who wanted to ovethrow every established social order, they both of them were revolutionaries. That is not Catholicism. To the contrary, Catholicism is the tradition of traditions, while “Left” and “Right”, conservative and progressive, are polar forces in the revolution against tradition. Nazism is really a curiosity in its blending of elements of leftist and rightist ideology and a substanceless fetishisation of the past. My use of the terms Left and Right are explained by Erik von Kuehnelt-Leddihn’s book Leftism. The idea of a “Left-Right” divide far precedes the French Revolution, as it was our Lord Christ Himself Who spoke of the “goats” on His left and the “sheep” on His right. Your proposition assumes God as a reality. Therefore you fall at fence one. Rather, since God is the only truly necessary reality, in order for any human proposition to succeed it must take Him into account.